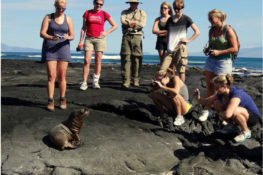 There is never a bad time to visit the Galapagos Islands! Give a truly life-changing, impactful gift this year – give the gift of travel. 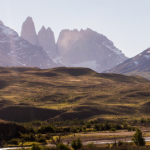 Below is a round-up of some of the best South America travel deals to inspire your next adventure! Gifts are a fun way to share in a loved one’s passion and interests. Above is a handful of goodies for the person in your life that loves to get up and go, explore the world and come home to tell the stories.